At the Annapolis boat show in America, Spinlock launched their new VITO lifejacket which was derived from the custom Deckvest VOR 170N lifejacket worn by Volvo Ocean Race teams. 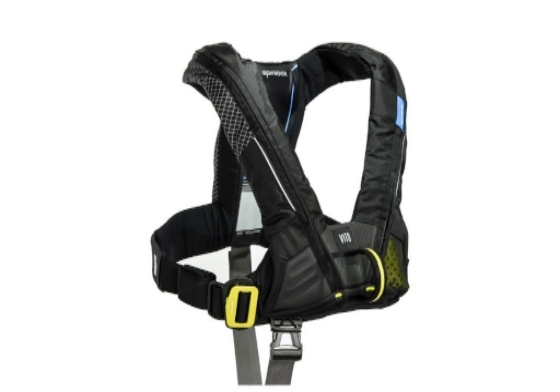 The VITO is the first lifejacket harness to include a revolutionary Harness Release System: HRS. The option to quickly release a safety line can be lifesaving in certain situations, this is recognised in the Offshore Special Regulations by the requirement to carry a knife, however knives can often be inaccessible and hard to use in an emergency. The Spinlock HRS is concealed, yet easy to find and simple to operate, an industry first in design, that gives a consistent release, opening the harness connection point and releasing the user. The VITO also boasts the latest technology offering sailors great comfort, fit and adjustment; easy to put on, easy to adjust to size and with a fully tailored fit, the VITO feels lightweight and compact. The structured shape also means the VITO doesn’t get tangled and can be put on quickly and easily, even in the dark. Fitted with the latest Spinlock buckle system and a coarse and fine size adjustment it ensures a secure and comfortable fit every time it’s put on, even with cold, wet and tired hands. In 2017 Spinlock developed the new Custom VOR 170N lifejacket for the Volvo Ocean Race teams. 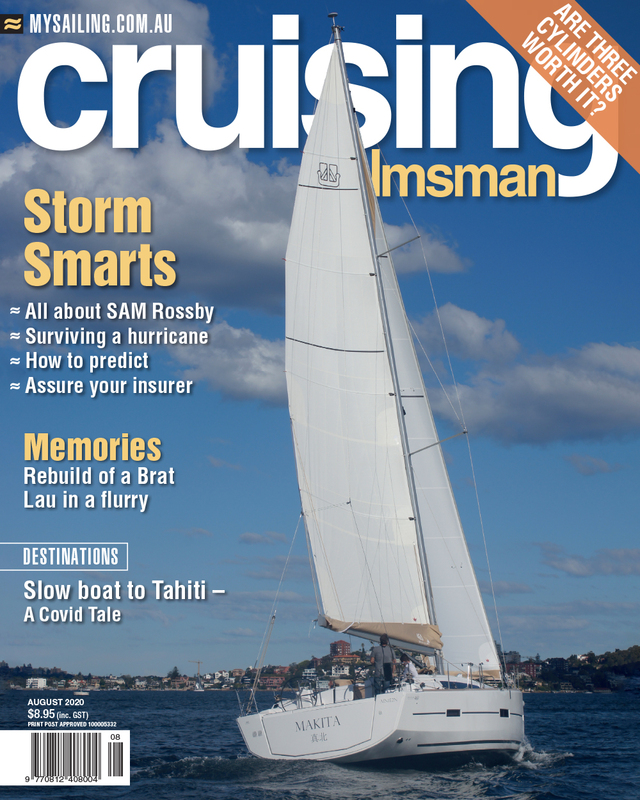 Volvo wanted the latest technology and to use their experience to develop a custom lifejacket, designed to meet the specific requirements of the sailors. With feedback from the crew and analysis of the lifejackets Spinlock has taken the knowledge and experience to create a new generation of lifejacket for 2019 - the Deckvest VITO which offers all the features, technology and development from the Volvo Ocean Race. The tough and rugged outer cover conceals the latest 170N lifejacket bladder with technology refined and enhanced based on experience and feedback. The spray hood is structured and fitted with a large window for improved visibility and reduced claustrophobia. The lifting strop is highly visible, easy to locate and simple to use and MOB AIS devices easily fitted and managed. Activation of the 170N bladder uses the robust Hammer Hydrostatic pressure system, with Spinlock’s own, extra small CO2 cylinder to further reduce bulk.